FOUR architects have submitted plans for a resort on Rottnest Island on an 11,000sq m site owned by the Prendiville Group. The Prendiville Group executive director – hotels Garrett Prendiville told Western Suburbs Weekly this morning it would be a tough process. “We’re very conscious of the fact that multiple people who are very capable have failed (at developments on Rottnest Island),” Mr Prendiville said. Mr Prendiville said trees on the vacant site would be retained and Hotel Rottnest would remain the same. He said the group was working on heritage and environmental plans but the recent amalgamation of State Government departments was “potentially tricky”. 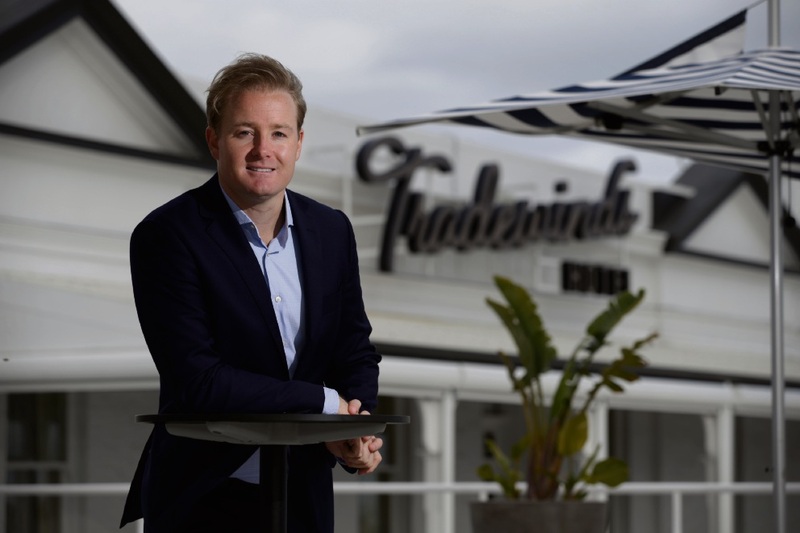 The Prendiville Group recently finished a two-year refurbishment of the Tradewinds Hotel, which it has owned for more than 30 years, that started by testing two prototype rooms on customers. Mr Prendiville said customers, including children, put the rooms to the test to ultimately create relaxing and calm spaces that were “beautiful, timeless and elegant”. The group, which last year bought The Brisbane Hotel, used a similar method to renovate the Mangrove Hotel in Broome and avoided closing the businesses during the upgrades but a different approach was taken with the Cottesloe Beach Hotel in the early 2000s. “We had issues with glassings and with neighbours so we decided to shut down the Sunday sessions and back beer garden for two years to reset the public perception,” Mr Prendiville said. “It had to be done so we gave it every chance. “That’s what we are hoping for the Tradewinds. “People remember the Tradewinds Sunday sessions but most people say they haven’t been here in ages.